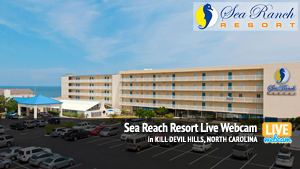 Enjoy live webcams located on Kill Devil Hills, North Carolina. 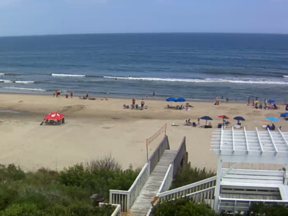 Bookmark this page for easy access to your favorite OBX cams, and check out what’s happening at the beach before you go. 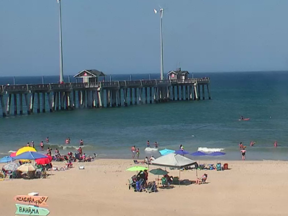 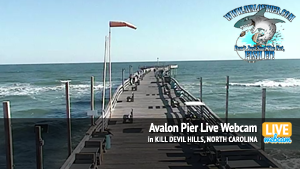 View this live webcam from Avalon Fishing Pier in Kill Devil Hills, NC on the Outer Banks. 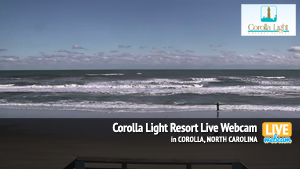 Check out this live webcam from Sea Ranch Resort in Kill Devil Hills on the Outer Banks. 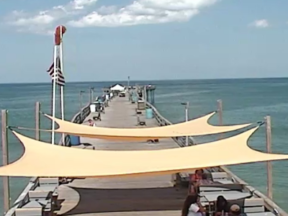 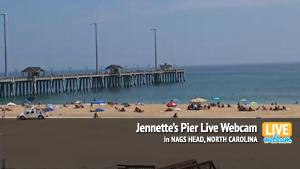 View this live webcam from Jennette's Pier in Nags Head, NC on the Outer Banks. 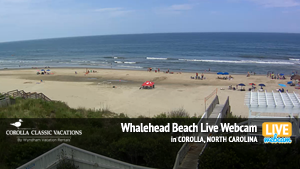 Enjoy this webcam from Corolla Classic Vacations at Whalehead Beach in Corolla, NC. 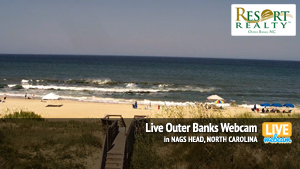 Enjoy this live webcam from Resort Realty in Nags Head on the Outer Banks. 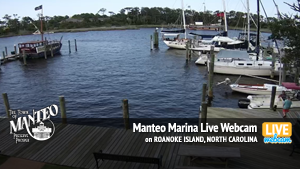 Check out this live webcam of historic downtown Manteo, NC on the Outer Banks. 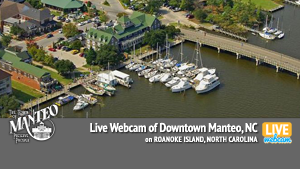 Enjoy this live webcam of Manteo Marina on Roanoke Island.